West Bengal is famous for a whole lot of things, and one of the most important of them is food. 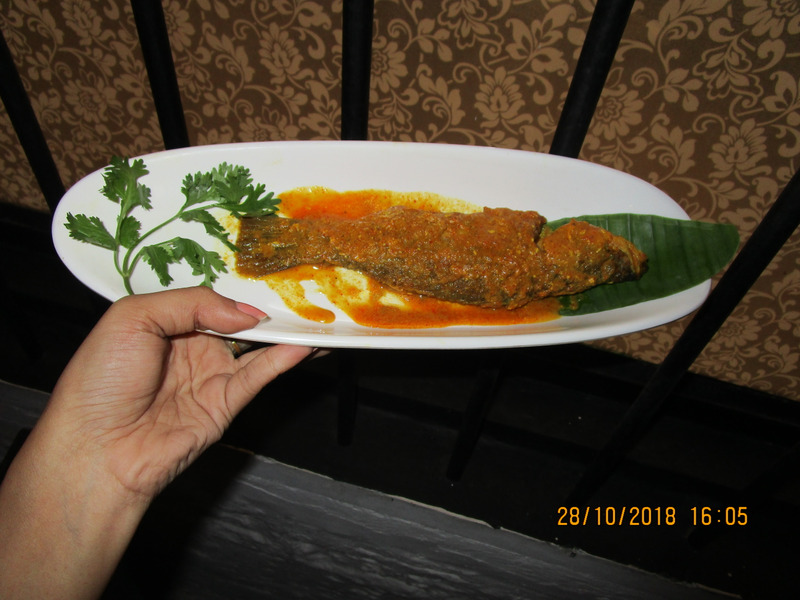 The mouth-watering Rosogullas, and misti doi the mouthwatering Sorshe Ilish and Chingri Macher Malai Curry are but a few of tempting food of the exquisite Bengali cuisine. 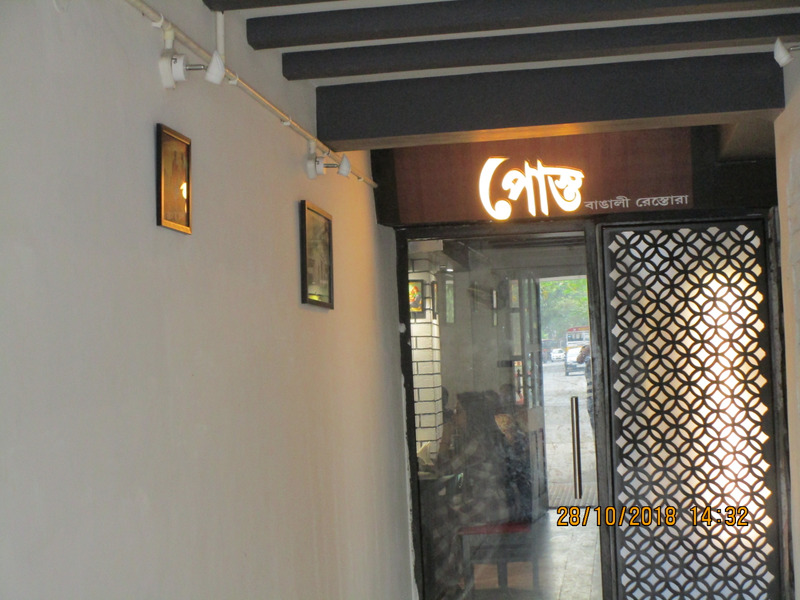 The nature and variety of dishes found in Bengali cooking are unique even in India. Fresh sweet water fish is one of its most distinctive features; Bengal's rivers, ponds and lakes contain varieties of fish such as roui, ilish, koi or pabda. Prawns, shrimp and crabs also abound. Almost every village in Bengal has ponds used for pisciculture, and at least one meal a day is certain to have a fish course. 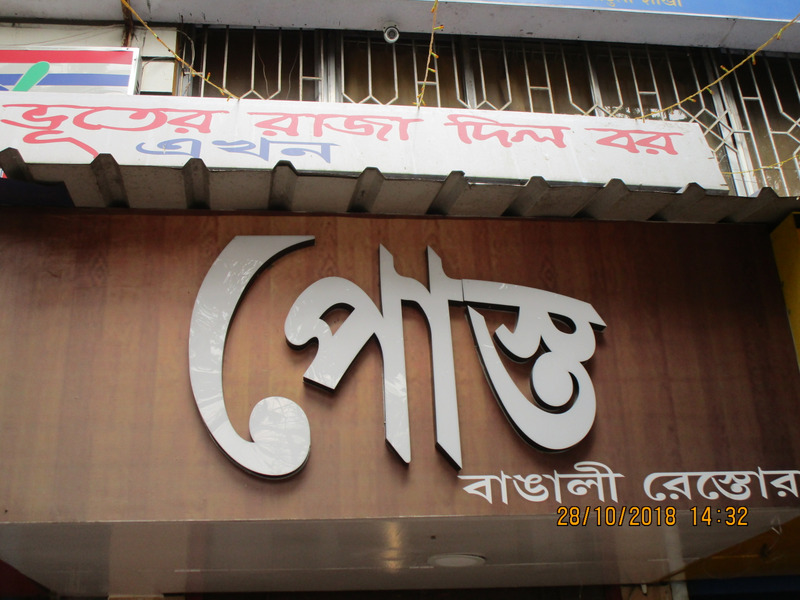 POSTO is the new Den for all Bengali cuisine lover. 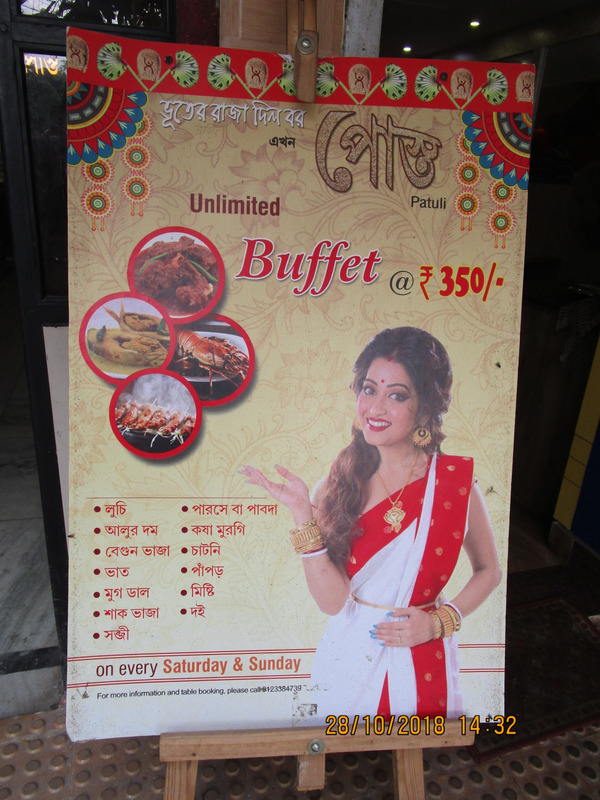 I totally love to indulge in Bengali cuisine and it is one of my favorite. Though nothing can beat the taste of a Bengali mom's cooking. Posto is really giving a nice competition to them and is a heaven for all Bengali people living far from their houses and missing mummy k haath ka khana. It is almost near the bypass so reaching there from any direction is not a very difficult task. Ambience: A small restaurant with minimal decorations and can capacitate for about 30 people together. Staff behavior is really a plus point of theirs.